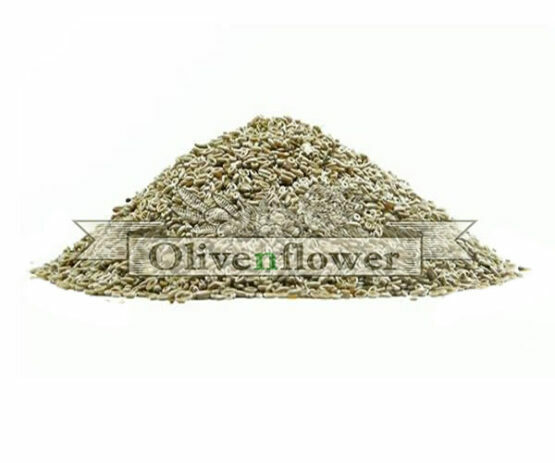 Psyllium is a herb known for its laxative properties. 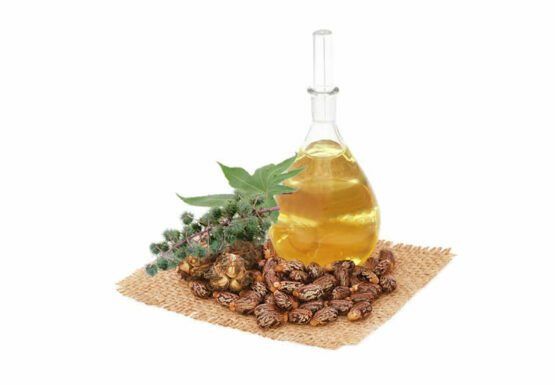 It offers immediate relief from conditions such as constipation, hemorrhoids and diarrhea. Its use extends to people with irritable bowel problems. 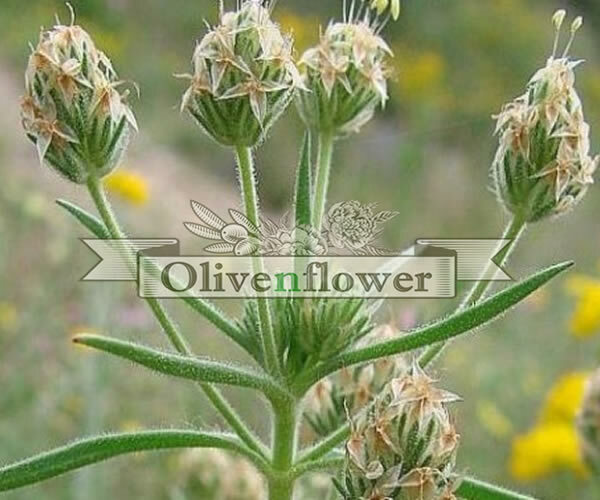 The information about the herbs’ origin and their healing effects, which Olivenflower provide to the consumer, are merely for instructive purposes, but it cannot substitute for the opinion of a doctor. Psyllium is a medicinal plant and one of the herbs consuming by people who follow a low fat and low calorie diet. It causes a feeling of fullness that is important before meals and is one of the healthiest and most effective herbs to control weight. It reduces and regulates the amount of sugar in the blood, with a positive effect on the normal functioning of the body. In addition, psyllium relieves both kidney and prostate pain. 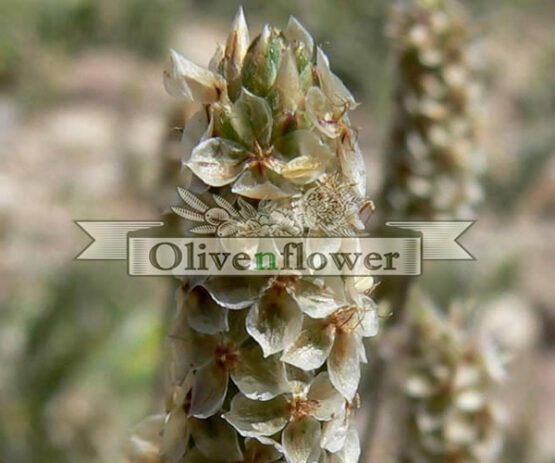 *The information about the herbs’ origin and their healing effects, which Olivenflower provide to the consumer, are merely for instructive purposes, but it cannot substitute for the opinion of a doctor.